1. 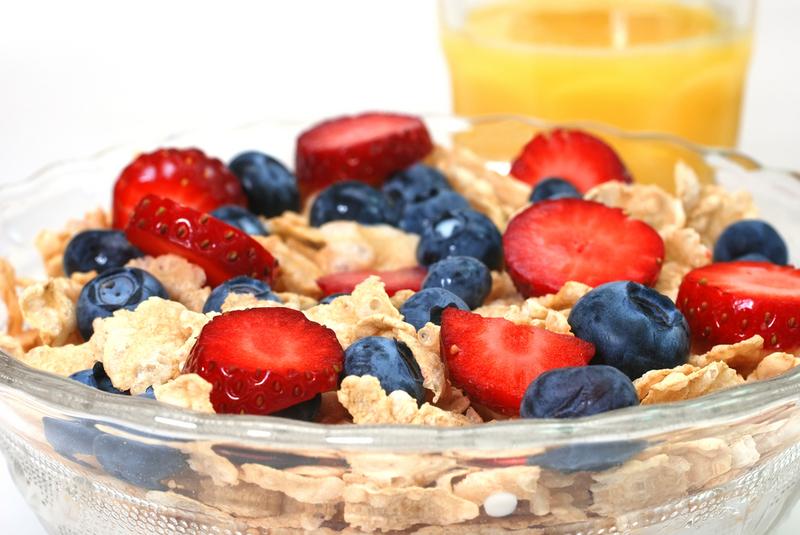 Do you generally purchase a healthy breakfast cereal? 2. Who is your favorite cartoon spokesperson? 3. Have you ever ordered cereal in a restaurant? 4. Which of the following do you prefer on your cereal? 5. How many different kinds of cereal do you have in your home right now?